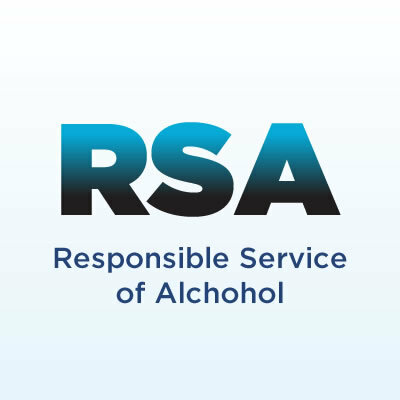 The Mentonians Association Committee have booked a facilitator to run a Responsible Service of Alcohol (RSA) Course for Club Members (and their family members). The Mentonians Association are heavily subsidising the course, to encourage and support participation. The costs are $20 per TMA Club Member (Which includes Mentone Hockey Club Members) and $35 per TMA Club Member Family/Friend! This is a worthwhile qualification to have at an exceptionally good price. Don’t miss the Opportunity!